When parents want the best for their children, they should find an experienced pediatric dentist in Boca Raton, Florida. Palm Beach Pediatrics has the experience you child deserves. Dr. Saadia Mohammed practices out of her state of the art Palm Beach Pediatric Dentistry office. Her office specializes in the holistic care of pediatric patients and who also offers Biolase’s Waterlase iPlus laser treatments. The many benefits of lasers in dentistry brings to the pediatric oral care field includes less bleeding, less need for anesthetics and more precise surgical cuts. Parents also appreciate the shorter recovery time on their kid’s dental procedure. 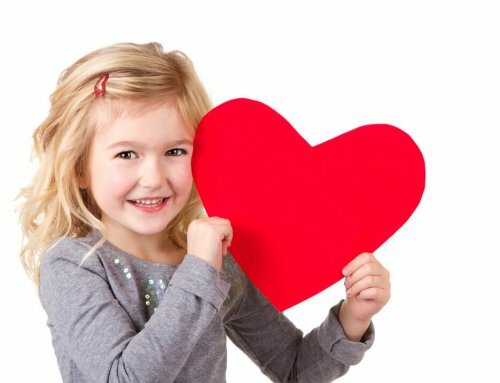 Palm Beach Pediatric Dentistry is thrilled to bring those advantages to their little patients. Dr. Saadia chose the Biolase Waterlase iPlus Laser for the many benefits it provides to her patients that go above and beyond a typical dental laser. Dr. Saadia offers comprehensive dental exams. Dr. Saadia recommends a cleaning at least once every six months to her patients. At these cleaning checkups, she examines patients for signs of problems like tooth decay, gum disease, and other dental issues that are common in younger patients. Our objective is to give our patients top quality care and service. We use an individualized approach with each of our patients to arrive at the right treatments and the appropriate recommendations to help you walk out of our office with the confidence that comes with a winning smile. Preventive measures are an important part of the dental care provided by Dr. Saadia. When it comes to dental problems, prevention is far preferable to treatment after the fact. And prevention of dental problems later in life is comfortable for young patients with routine fluoride treatments that prevent tooth decay. 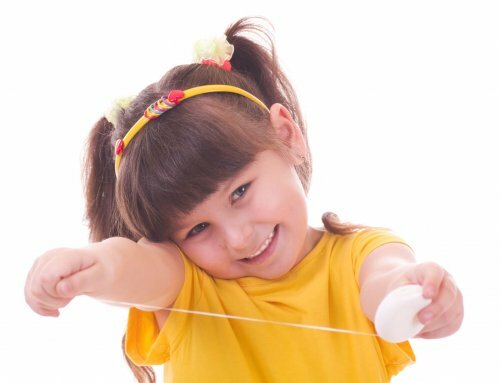 Fluoride treatments offered by pediatric dentist Boca Raton Dr. Saadia include the application of dental sealants and fluoride gels. At Palm Beach Pediatric Dentist, we know that your children’s health, teeth, and your comfort are inseparably linked. That is the reason we take a holistic approach to providing care to all our patients. 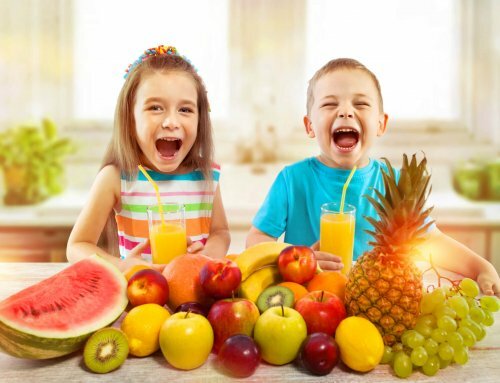 We don’t want just to tackle the symptoms of all the many things that can damage a child’s dentition- we want to stop and prevent the cause of poor oral health. 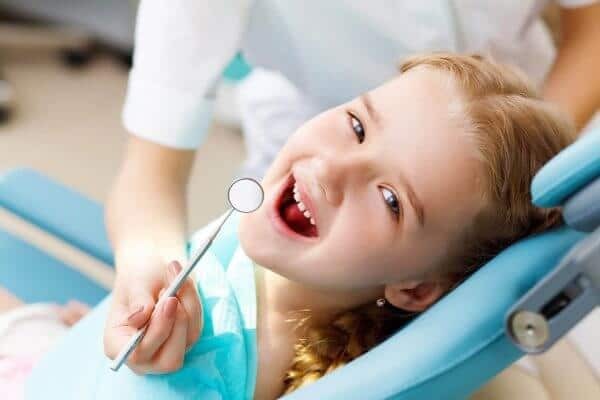 As one of the most experienced Pediatric Dentists in Boca, we provide a comprehensive variety of skills with qualified professionals utilizing the most modern in dental treatments. We will ensure there’s nothing left to chance. Dr. Saadia’s goal is to offer the best service to her clients. 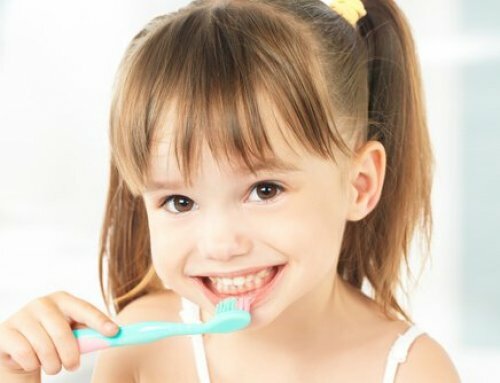 With all of the advantages of the most efficient preventive oral care habits and the most modern dental technologies and methods, Palm Beach Pediatric Dentistry is a local authority in the field of pediatric dentistry. She has a personalized style of providing dental care that is ideal for parents looking for the best standard of care and an experienced pediatric dentist for their children. Call or email today and find out first hand what a difference top notch dentistry with a personal touch can make. Dr. Saadia Mohammed strives to provide her patients with the latest in dental technology and procedures such as laser dentistry. These help her achieve her goal of giving her young patients the bright and white smiles they deserve.